Set within a brand new, highly regarded mixed use development by Mount Anvil, Commercial Unit 1, Chronicle Tower measures 508 sq. ft. (GIA) and offers generous floor to ceiling heights with large windows on two elevations. Chronicle Tower is ideally located on City Road providing quick and easy access to Shoreditch, Islington, King’s Cross, The City and East London. The area is also well served by the numerous cafés, bars and restaurants. The space is offered for sale in a fitted out condition with a raised floor, a kitchen and W/C. Offers in excess of £500,000 plus VAT. 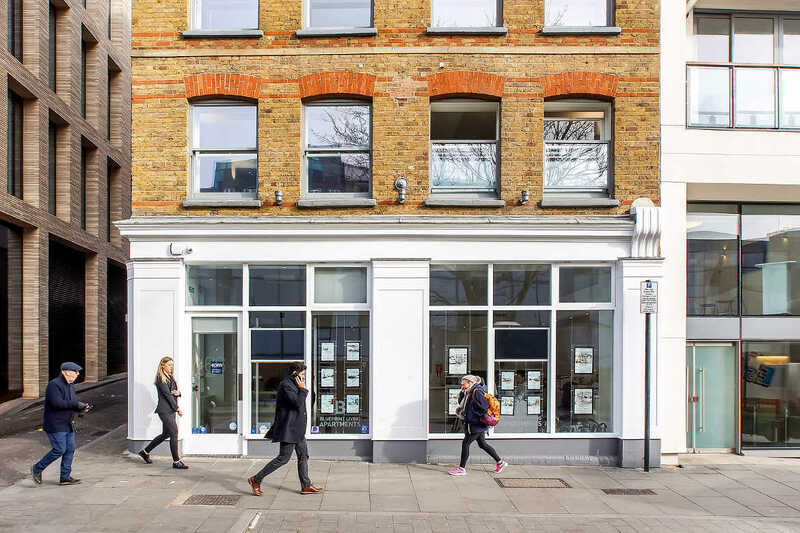 This is a fantastic opportunity for owner occupiers and investors to acquire a self-contained ground floor commercial unit within a highly regarded development. Anton Page are pleased to bring to the market this ground floor A1 retail space occupying a prominent corner pitch in a high footfall location. Available from May 2018, the 780 sq. ft. space has its own self-contained access from Turnmill Street and boasts 8.5m gross frontage, offering excellent natural daylight as well as having good floor to ceiling height. 66 Turnmill Street is situated in a prime Farringdon location opposite Farringdon Station. The area is home to a variety of restaurants, shops and cafés including Jason Atherton’s Sosharu, Albion Clerkenwell, Iberica, Leon, Byron & Pret a Manger. Farringdon Station had 27.8 million passenger entry and exits in 2017 with the number set to increase dramatically with the introduction of The Elizabeth Line. Further information can be viewed here or to book a viewing please give us a call on 020 7336 1313. Anton Page are pleased to be marketing 8,450 sq. ft. of redefined modern work space at Twenty Baltic. Twenty Baltic has been refurbished to provide high quality, modern office space with inspiring features, including impressive floor to ceiling heights. Set amongst vibrant Clerkenwell and ‘Tech City’, its surrounding area is filled with coffee shops, markets, new pop-ups, alfresco dining and rooftop bars. 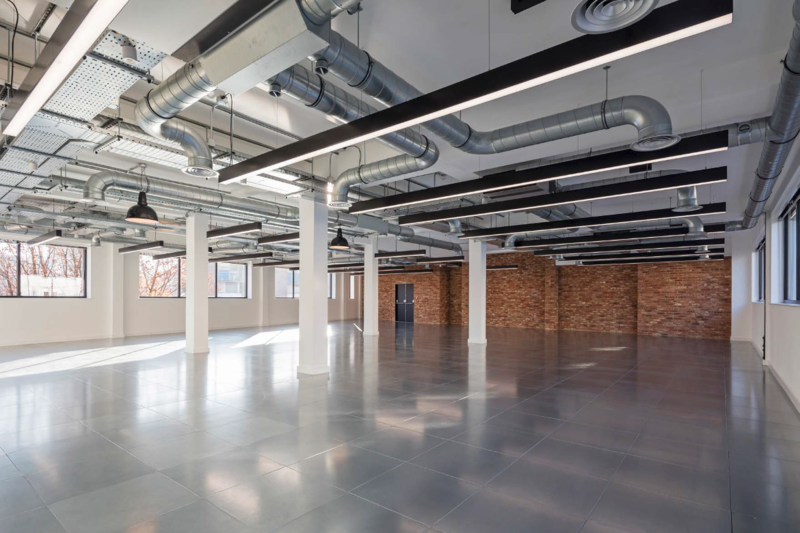 The first, second and third floors are bright and spacious and benefit from contemporary LED lighting, exposed brick work, polished concrete pillars and fully accessible raised floors which all combine to create an appealing and dynamic workspace. 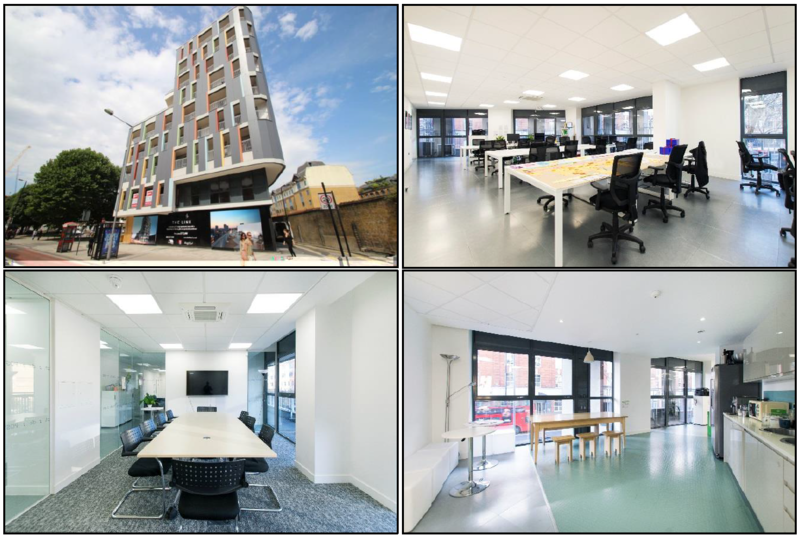 Fully furnished ‘plug and play’ office for sale in a modern and popular mixed use development. Constructed in 2013, the 3,087 sq. 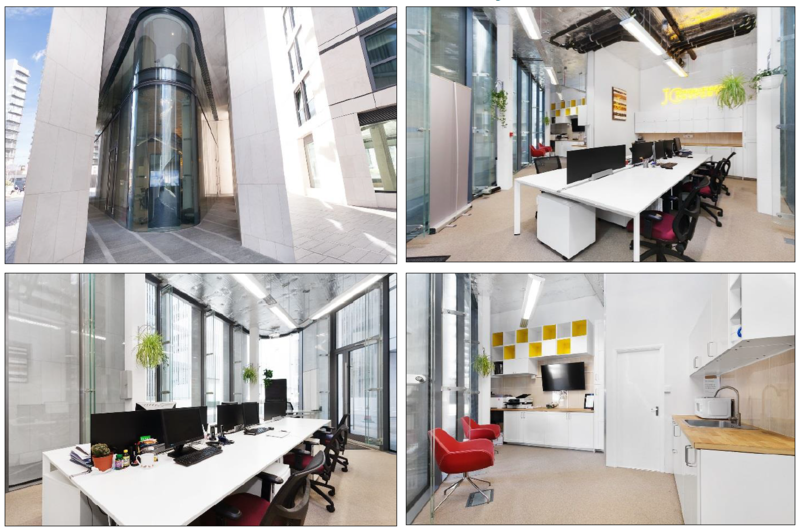 ft. property provides modern, open plan office accommodation arranged on the first floor and is ideally located within the Old Street district with numerous cafés, bars, restaurants and hotels close by. The office is self-contained with a lift, raised access floor, air conditioning, modern light fittings, three meeting rooms, a break out area, roof terrace, kitchen, W/C’s and shower. Offered on a long leasehold interest of 125 years from 25.03.2013, the office is available immediately with the option to take the space fully furnished.